 Domestic and commercial underfloor heating and liquid floor screeding in Herefordshire, Worcestershire, Warwickshire, Shropshire, Staffordshire, West Midlands, Derbyshire, Nottinghamshire, Leicestershire, Rutland and Northamptonshire. Under floor heating and liquid screed in Cheshire, Cumbria, Greater Manchester, Lancashire and Merseyside. 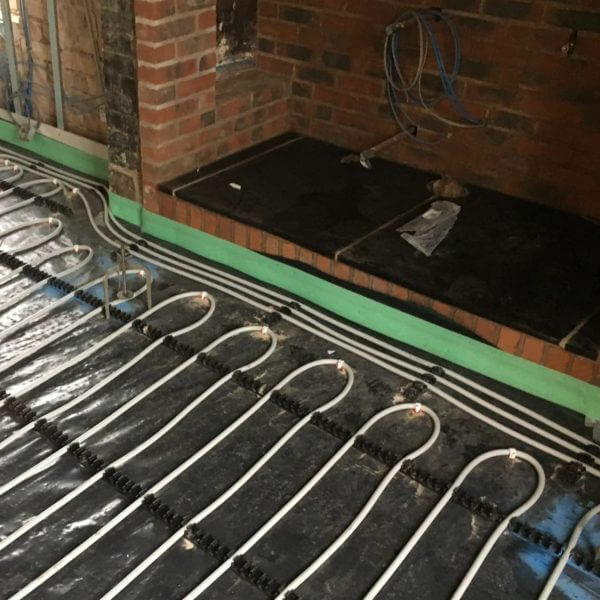 Underfloor heating services and liquid screed in Conwy, Denbighshire, Flintshire, Wrexham, Carmarthenshire, Ceredigion, Pembrokeshire, Blaenau Gwent, Caerphilly, Monmouthshire, Newport, Torfaen, Gwynedd, Isle of Anglesey, Bridgend, Merthyr Tydfil, Rhondda Cynon Taf, Powys, Cardiff, Vale of Glamorgan, Neath Port Talbot and Swansea. Floor screeding services and under floor heating installation in Somerset, Bristol, Gloucestershire, Wiltshire, Dorset, Devon and Cornwall. Underfloor heating solutions and liquid floor screed supply and fitting in Greater London, Berkshire, Buckinghamshire, Cambridgeshire, the Isle of Ely, East Sussex, East Anglia, Essex, Middlesex, Hampshire, Hertfordshire, Kent, Oxfordshire, Surrey, West Sussex and the Isle of Wight. 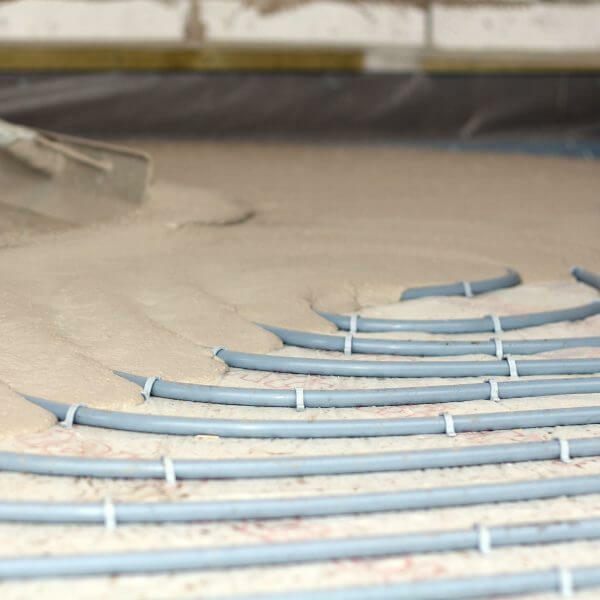 Liquid floor screed and underfloor heating systems in Northumberland, Tyne and Wear, Cleveland, Durham, Lincolnshire, North Yorkshire, West Yorkshire, East Riding of Yorkshire and South Yorkshire. Liquid floor screed and underfloor heating in Glasgow and Edinburgh.